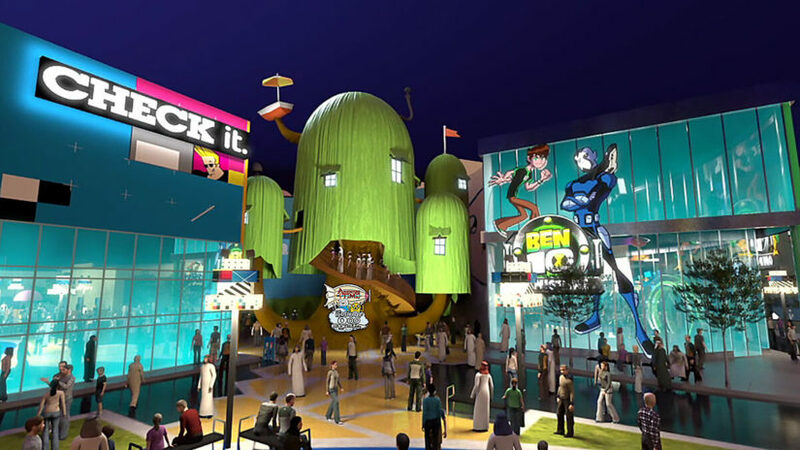 It’s no secret that IMG Worlds of Adventure in Dubai is struggling. Ask anyone who’s ever set foot in one of the world’s largest indoor theme park and they’ll tell you that the place is always dead. Despite having attractions with global recognition like Marvel and Cartoon Network, it seems that the park has yet to find its footing. According to a report on the Bloomberg.com financial site, it soon might be up for sale. Anonymous sources have said they are internally considering selling the park due to struggling to restructure a a 1.2 billion-dirham ($327 million) loan. However, the discussions have just started and this is only one option. We have covered many of Dubai’s theme park woes here at Theme Park University. It seems that investors over-estimated the demand for parks in the UAE. Keep in mind, this is the same park that closed for three weeks in 2018 due to Ramadan. 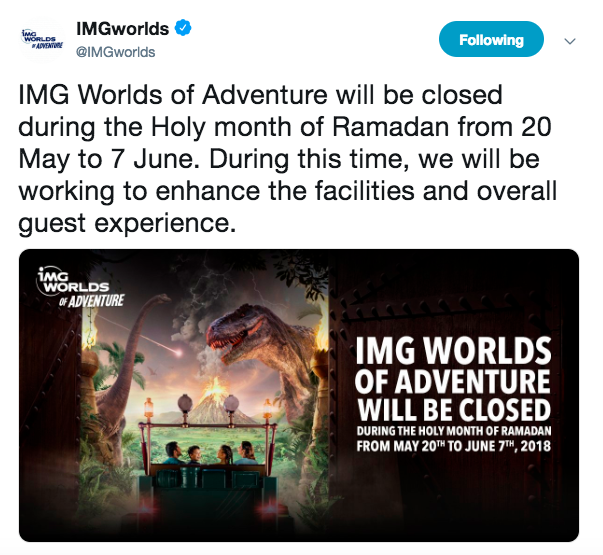 Now one can say that the park may have closed for religious reasons, but if I had to take a guess, I’d say it was due to slow sales and trying to save some money. It’s also fair to mention that IMG Worlds of Adventure announced they were working on a second gate known at IMG Worlds of Legends. According to reports, they were pushing to get it open by 2020. Keep in mind, those reports came in 2016, not long after the park opened and we haven’t heard a peep about those plane since then. 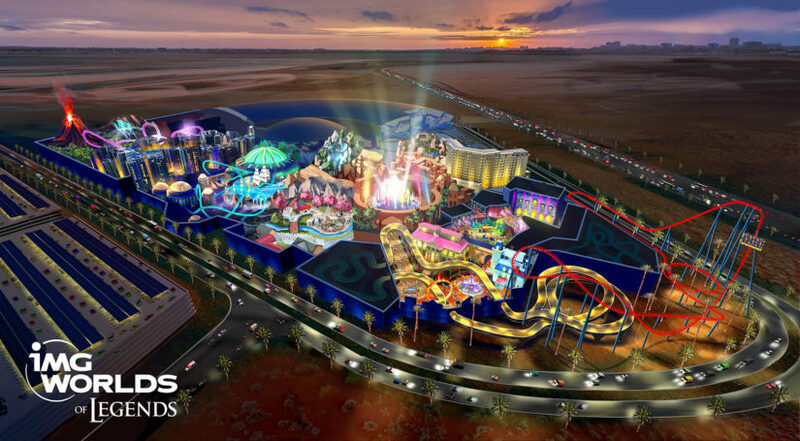 As always, we will keep up with the theme park trends in Dubai. Make sure to follow us on social media using the links below! This entry was posted in Theme Parks 101 and tagged Dubai, IMG Worlds of Adventure, Marvel, theme parks. Bookmark the permalink. Trackbacks are closed, but you can post a comment.